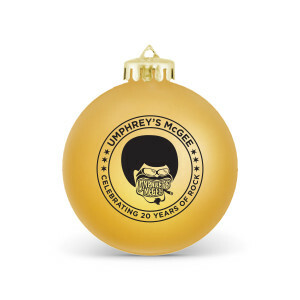 Afroman ornaments are back, and this time in a limited run to commemorate the culmination of Umphrey’s McGee’s 20-Year Anniversary. Available in 4 classic colors of red, green, gold and purple, these ornaments are available individually or as a discounted multi-color set of 4. 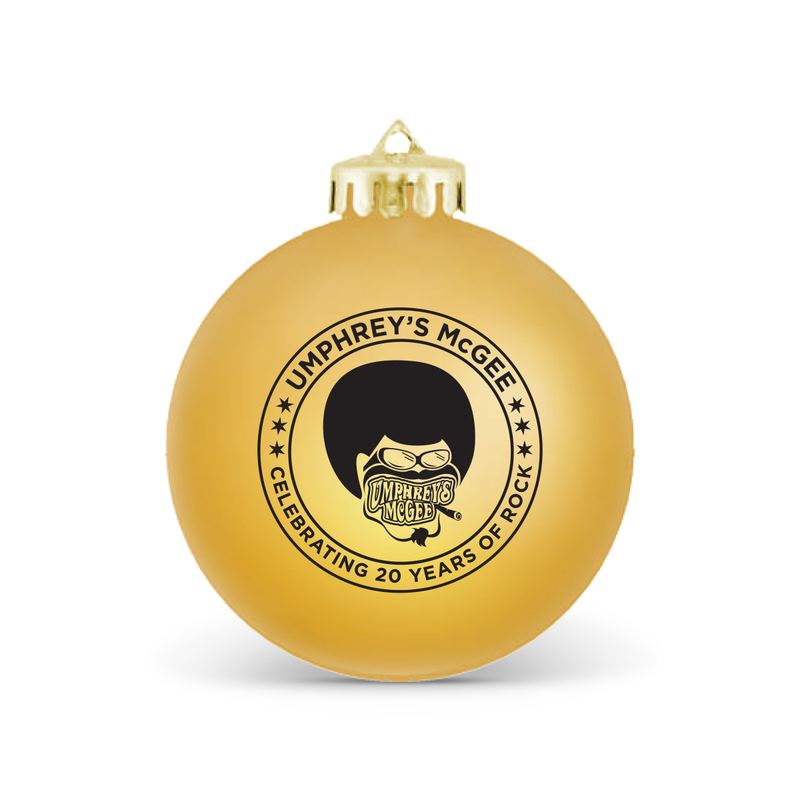 Bring a little Umph into your home this holiday season with our 20-Year Anniversary Ornaments. 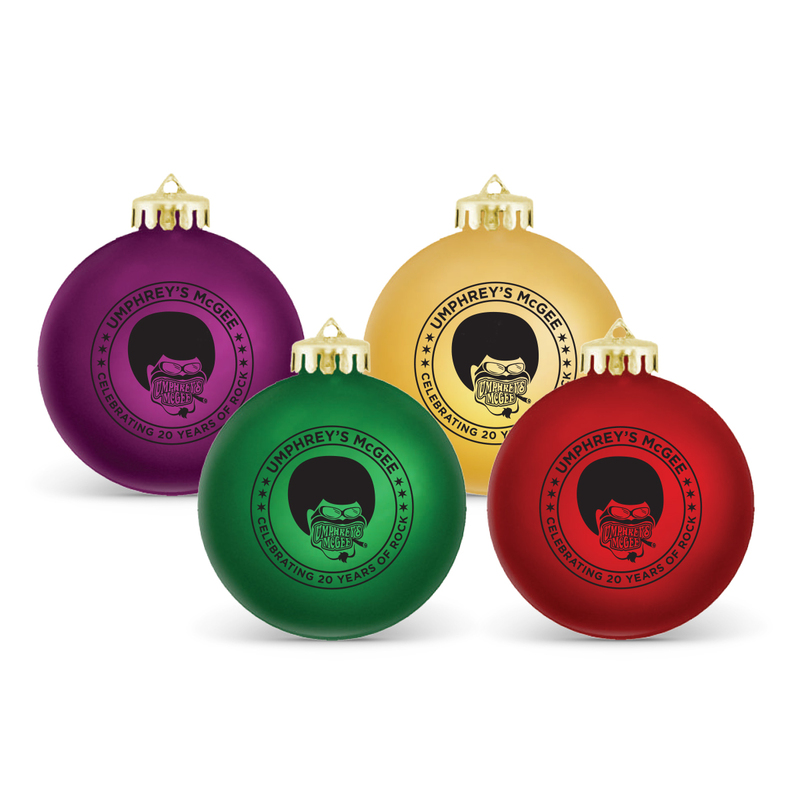 I ordered these (got a set of 4 - one of each color) since there was a holiday merch sale going. I have the older ones that don't have the 20th anniversary afroman on them; just the regular old afroman. I love them all. These are great since they are more metallic and shiny in comparison to the older ones and also a couple of different colors. 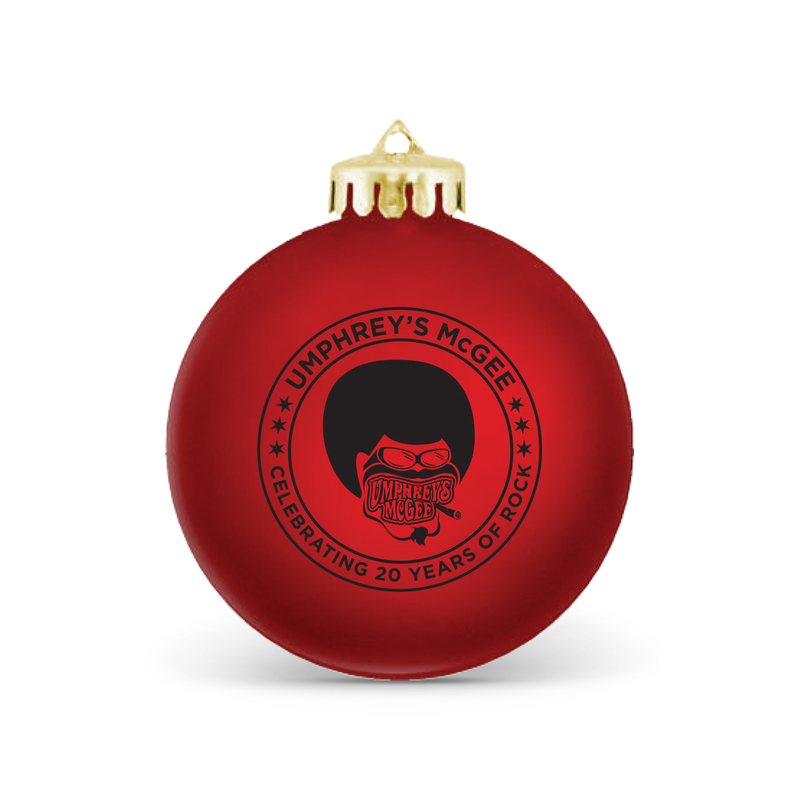 My tree is so full of UM now. It's great. They also came packed all snug and nice in lots of bubble wrap if you're into that sort of thing. No breakage, woo hoo!